Stand Up Comedy as a NY cultural asset. 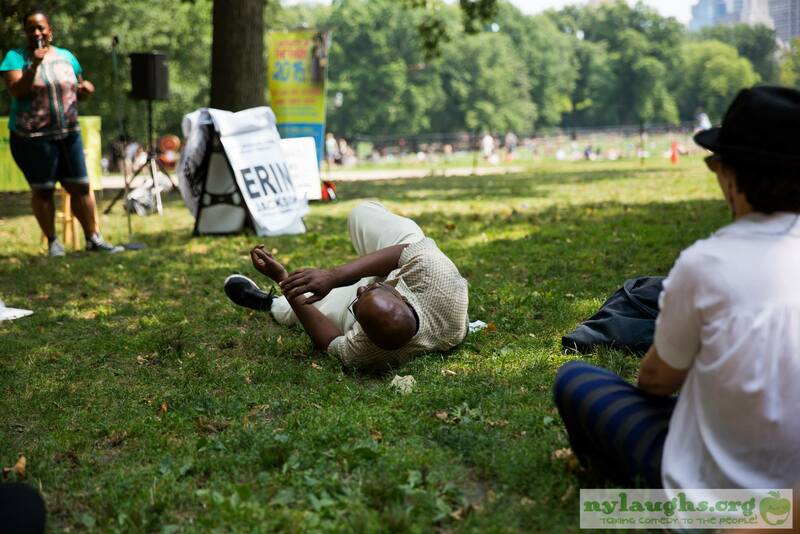 NYLaughs is a unique 501(c)3 non-profit that presents free live stand-up comedy performances in NYC’s beloved public spaces with the belief in strengthening communities through laughter. NYLaughs hopes that by creating opportunities for shared humor, we build a positive collective experience that benefits New Yorkers. 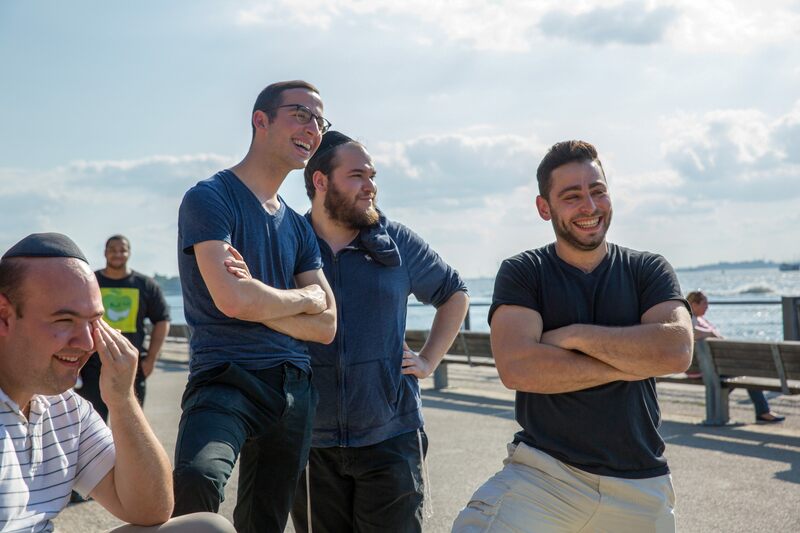 Our performances have shown us that laughter has the power to connect people of all backgrounds and to foster a healthier and happier city. 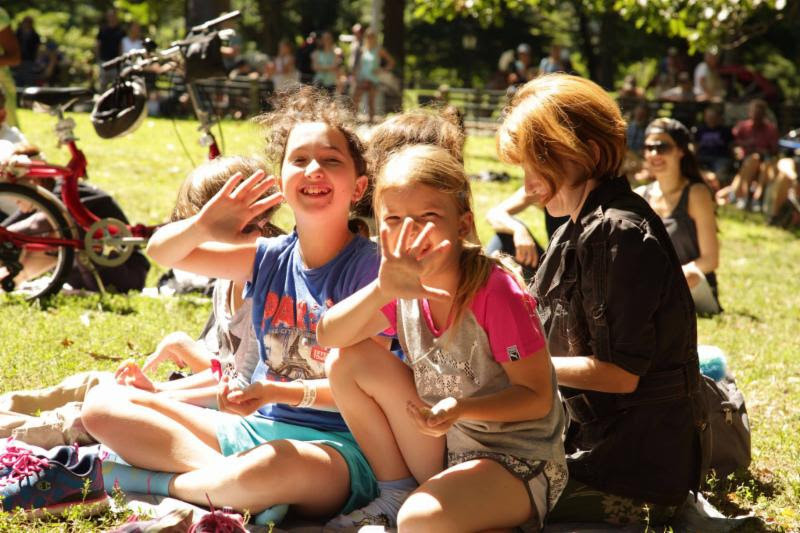 We also see our work as a way to deepen an appreciation of stand up as a cultural asset unique to NY and put comedy in front of new audiences while inspiring another generation and serving those unable to attend comedy venues. 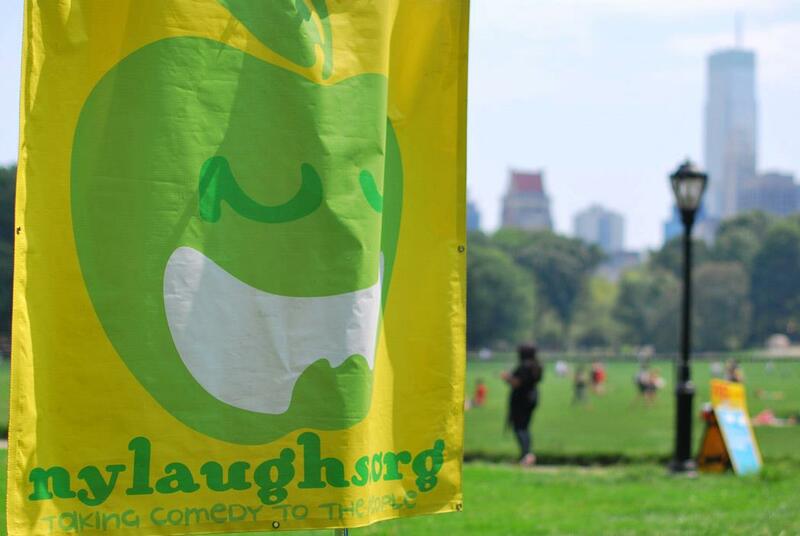 NYLaughs truly believes that laughter can change the world and is working hard to make it a part of the daily urban experience of New Yorkers and the millions who visit the city, as well.